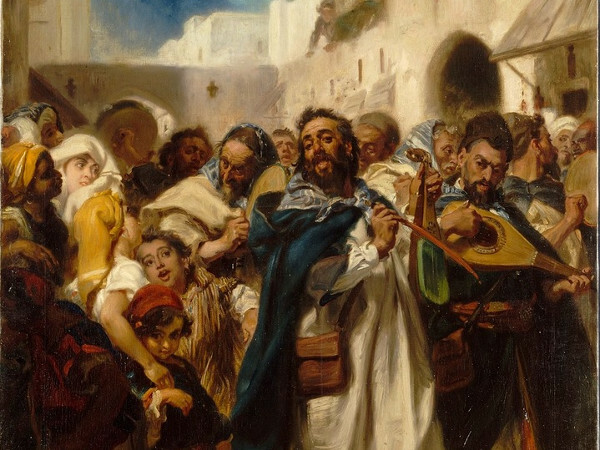 Surveys the development and expressions of Jewish culture chronologically and geographically from the time of Christ until now in the Diaspora of the historic Jewish people. Emphasis will be given to the variety of Jewish ethnicities and their cultural productions, cultural syncretism, and changes that occurred in response to Judaisms encounter with the West, including its contributions to Modernity. A particular focus will be placed on the interactions between Jewish culture and Christianity. Through lecture and discussion, reading selected texts, reflection and writing, students will acquire an overview of the historical contexts and cultural representations of Judaism in its diversity and plurality. The history of western civilization traces its roots to the ethics, morality, religious and philosophical thought of Jewish culture. Christianity and Islam owe much of their origins to Judaism. In this course students will acquire an overview of Jewish culture so that particular functions and facets of Judaism can be historicized and contextualized descriptively and explained in light of Gods gracious activities among Gods people throughout history. This course provides a historical overview of Jewish culture so that students may have an informed voice in the marketplace of ideas at which the Gospel may be effectively proclaimed.